Eating the right amount of food with moderate calories will help to protect health and also to shed excess weight. 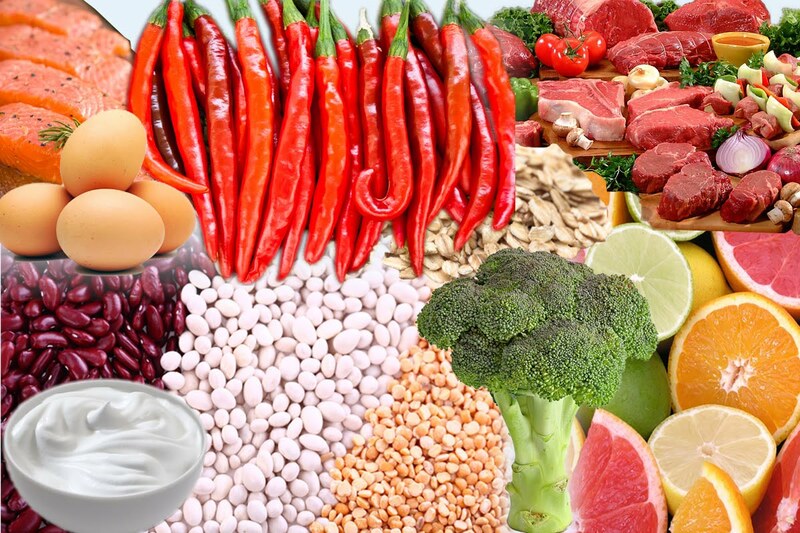 Foods rich in proteins and fiber should be taken more often, due to their beneficial attributes for the body. While proteins would greatly help burn calories, fiber would help to quicken digestion. To avoid excess fats in the body, some important foods shouldn’t be totally cut off, as there are still some certain ones that are good and useful for the health. 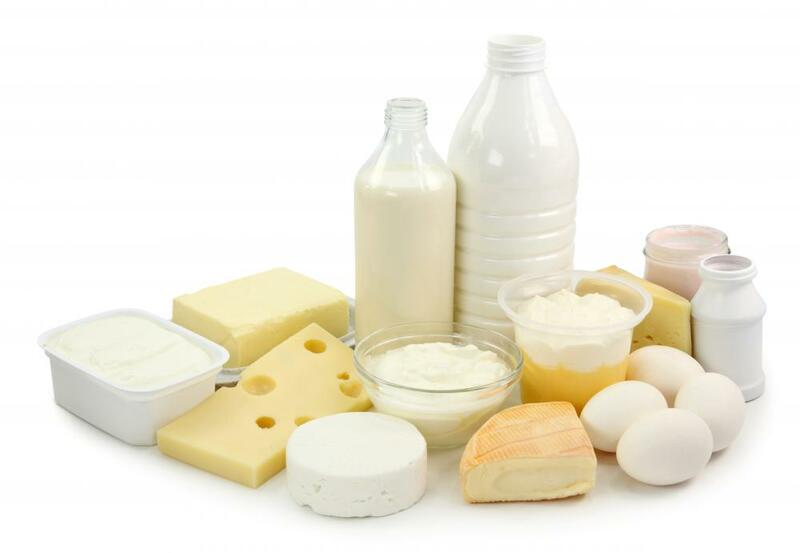 Dairy products include milk, yoghurt, cheese, and many more. They are rich in whey- a protein that promotes a formation of lean body mass and helps to burn down calories. They have a high level of protein, which is capable of making an individual feel full all day. Interestingly, they also help to build strong bones and teeth. It is best to take dairy products with low-fats for a quicker observable result and they should be consumed in adequate quantity. 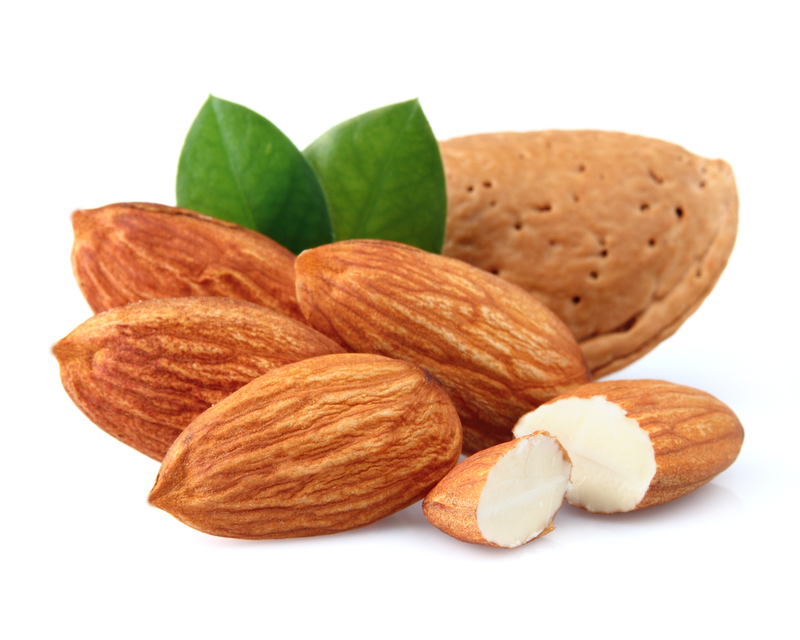 Almonds are rich in minerals, vitamins, and other healthy nutrients that can improve the health of an individual. They are rich in healthy fats that help to reduce cravings for more meals, which in turn, would shed off unwanted pounds in the body and also build muscles. 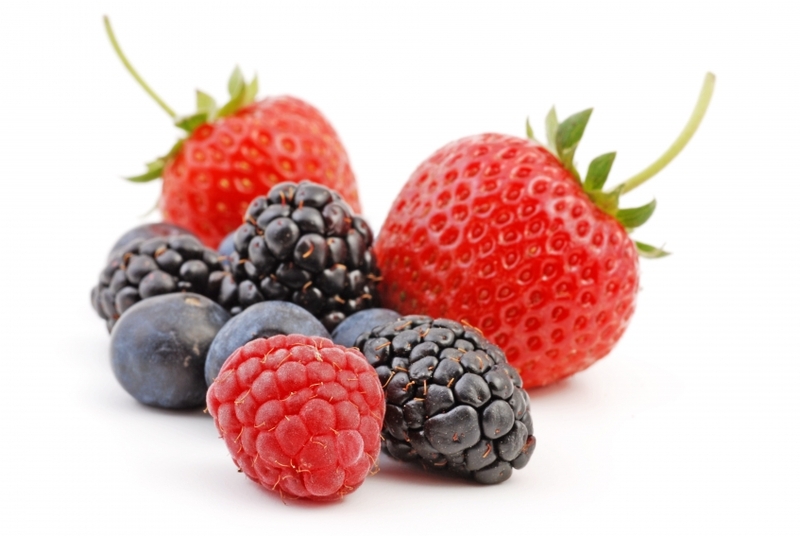 Berries are fruits packed with healthy nutrients to nourish the body. They also help to reduce blood sugar and insulin levels after meals. They also help to cut down cholesterol levels. Berries function greatly in improving satiety and thereby reduce cravings for more meals. 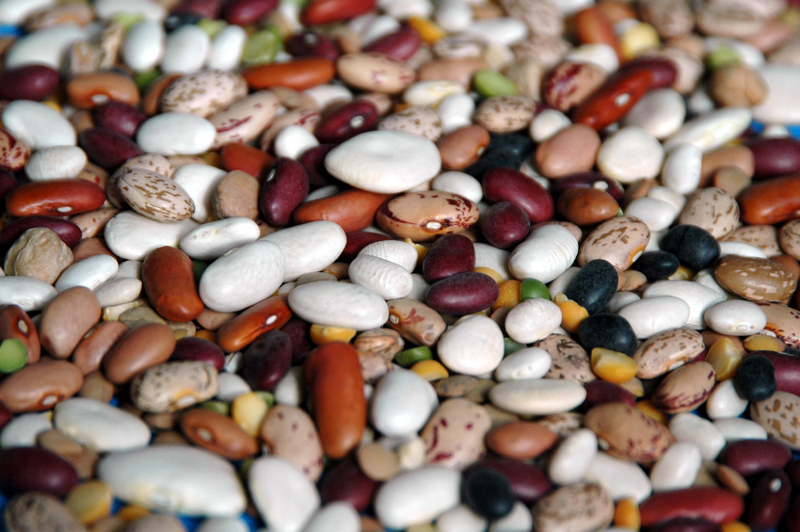 Beans and legumes are rich in protein and also help to regulate digestion. They have a low glycemic index, which is useful for shedding extra weight. Moreover, these foods will provide the feeling of satiety for a longer period of time, due to the presence of fiber. They also help to stabilize blood sugar levels. 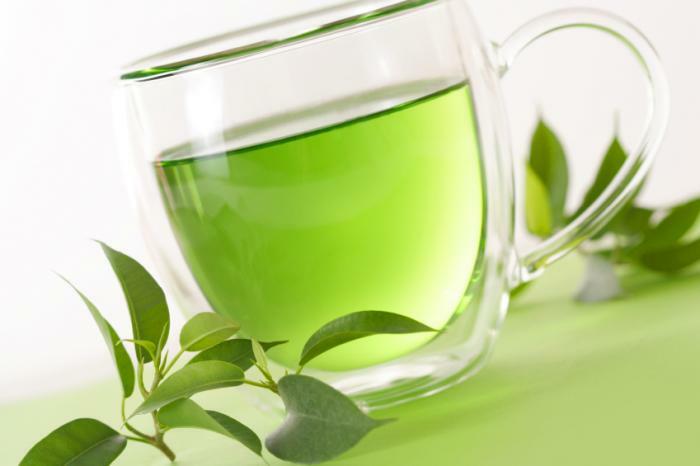 If you want to lose some pounds, green tea is one of the best foods to be considered. It isn’t just that sweet tea helps to burn down fats, it also helps to prevent the risks of cancer, diabetes, heart attacks, high blood pressure, and many other health complications. 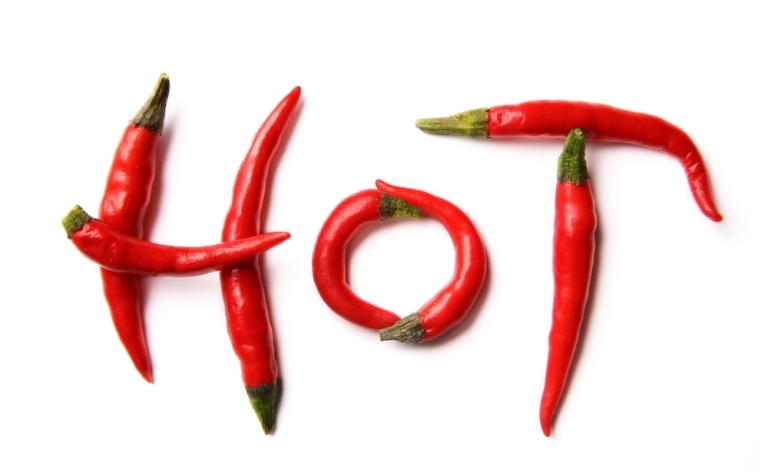 Chilly pepper has also been proven to be a great contributor to weight loss. After consuming spicy food, the pain receptors transmit messages to the brain requesting for relief. The brain responds by accelerating the metabolism and heart rate for the sweat glands to be activated, in order to cool off the body. As a result of this, there is an increased calorie burn and higher amounts of fat loss. Eating the right foods in the right amounts will greatly affect your body’s level of fat composition. The foods listed above will help you burn fat easily and cut down calories. Posted on 27th January 2016 by Oluwatosin Faith Kolawole. This entry was posted in Health, health eating and tagged Best Fat Burning Food. Bookmark the permalink.